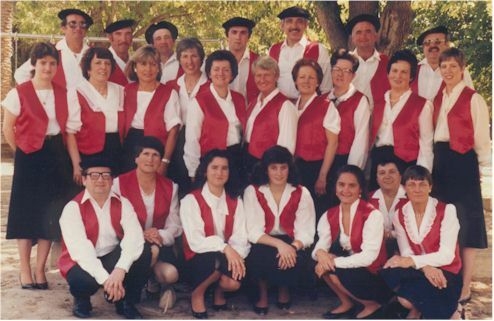 The Elgarrekin Basque Choir performs at Basque Masses in the Bay Area. New voices are welcome. Rehearsals are generally on Tuesday evenings at the Basque Cultural Center in South San Francisco. For more information, please contact Jean-Baptiste Moustirats 650-364-6369 or call Mayte Ocafrain at 650-589-2973.